Washington (CNN) - Two Democratic lawmakers took on the hot-button political issue of gun control Monday, introducing legislation that would effectively ban online ammunition sales. (CNN) – U.S. Senate candidate Elizabeth Warren of Massachusetts will speak in a headlining role at the Democratic National Convention, the Obama campaign said Monday. 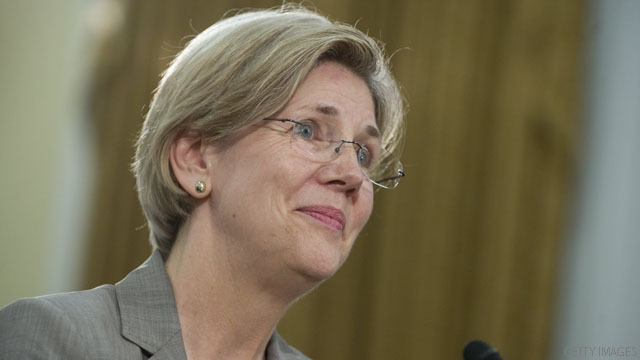 A rising star in the Democratic Party, Warren will speak in primetime just before former President Bill Clinton, who will enter President Obama’s name into the nomination. 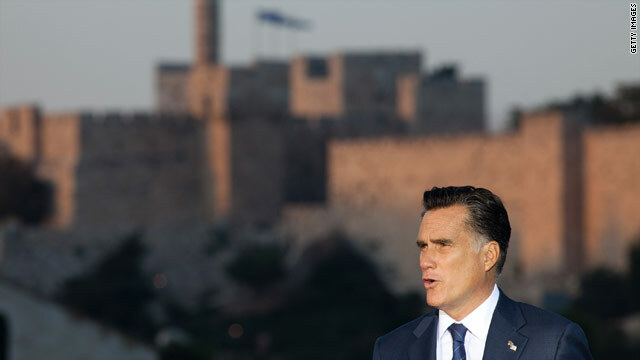 Washington (CNN) - Mitt Romney seeks to assure Israel and Iran, as well as Jewish voters in the United States, that he will be tougher against Iran's nuclear ambitions than President Barack Obama. So far, though, the main differences on the issue between the presumptive Republican nominee and the president he hopes to defeat in the November election involve tone and nuance more than substance. 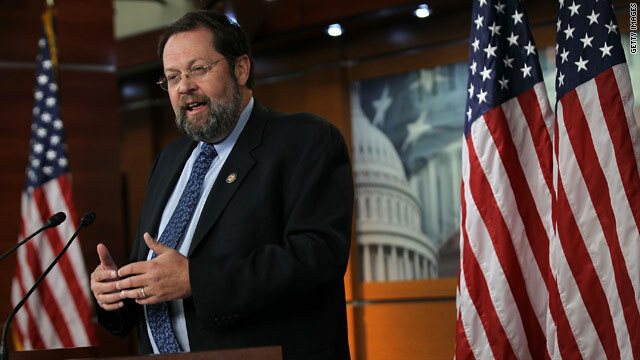 (CNN) – U.S. Rep. Steve LaTourette has decided not to run for re-election, GOP sources told CNN on Monday. The Ohio Republican is in his ninth term and is among a dwindling group of GOP moderates on Capitol Hill. 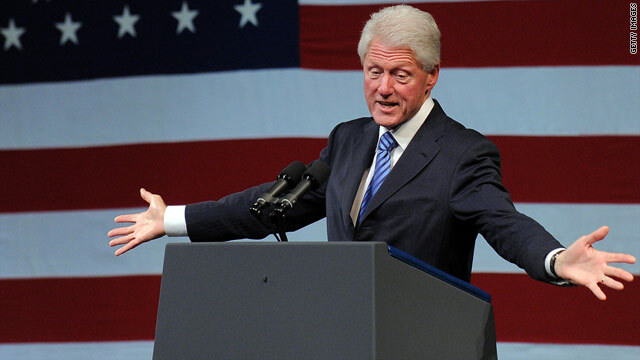 (CNN) – Former President Bill Clinton is experiencing a wave of favorability with two-thirds of Americans approving of him, a poll released Monday shows. 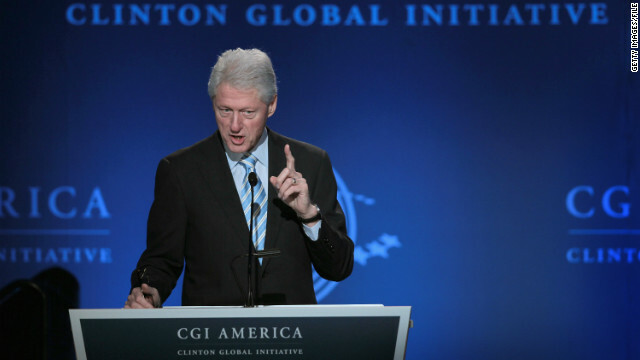 Clinton’s popularity comes as the politician prepares to officially enter President Barack Obama into nomination at the Democratic National Convention in September. A symbol of the Democratic Party, Clinton's favorability could help the president at the polls come Election Day. 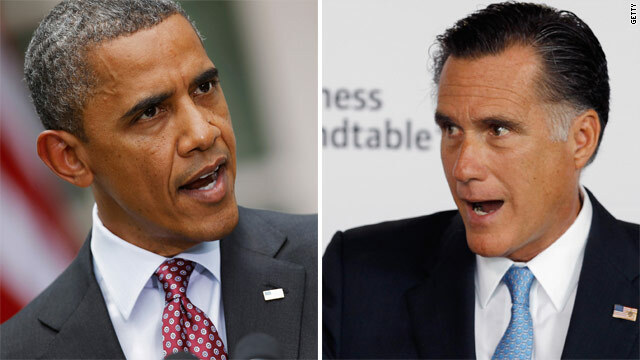 (CNN) - If Mitt Romney has indeed fumbled the football overseas, President Barack Obama's campaign may well be seen as spiking it. Obama campaign spokeswoman Jen Psaki said Monday the Republican presidential candidate's overseas trip has put his readiness for the Oval Office in question. 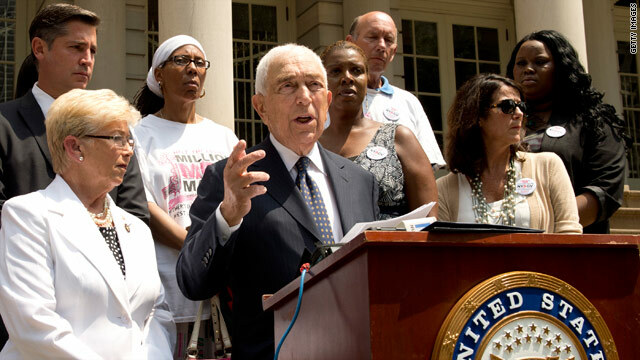 Washington (CNN) - When Democratic Sen. Frank Lautenberg of New Jersey and Rep. Carolyn McCarthy of New York unveiled their bill Monday to regulate the online and mail-order sale of ammunition, they did so in a state most friendly to Democrats - New York. But across the country, voters might not be as receptive. 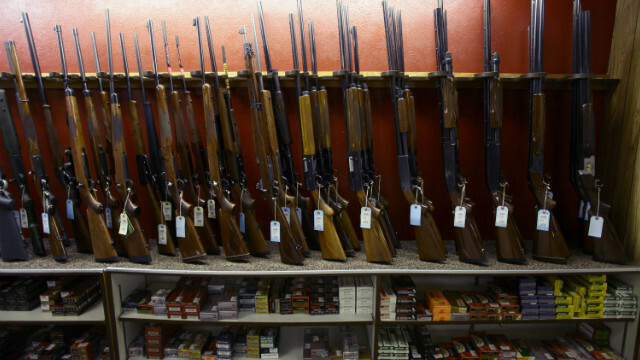 Gun control can be seen as political quicksand for Democratic lawmakers. (CNN) – Israel's Deputy Prime Minister and Minister of Defense Ehud Barak said the Obama White House has been the most supportive administration throughout the two countries' diplomatic relations on matters of Israeli security, in an interview to air Monday on "The Situation Room with Wolf Blitzer." (CNN) – Presumptive Republican presidential nominee Mitt Romney clarified his March remark that Russia is the nation's top foe, saying in an interview to air Monday on CNN's "The Situation Room with Wolf Blitzer" that Iran potentially poses the greatest national security threat to the U.S.